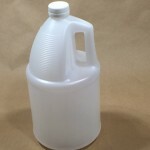 We stock round handled plastic jugs in gallon and half gallon sizes. 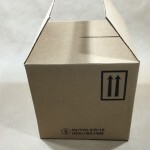 We stock them in 4 pack reshipper boxes and also in bulk packs. 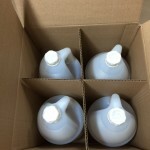 Most of our jugs use a standard 38 400 cap, however, we have three jugs that must use a special cap. 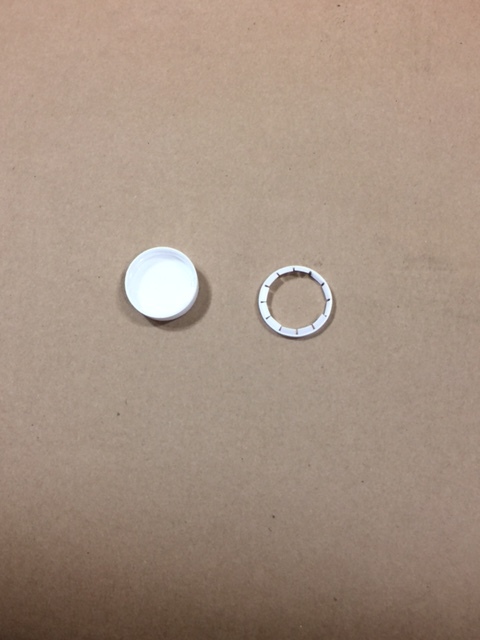 One is our jug RCC68930-08 with a 38 439 opening. The other two are our JAC-40NP-8002 and JAC-40NP-8003 which both use a tamper indicating cap. 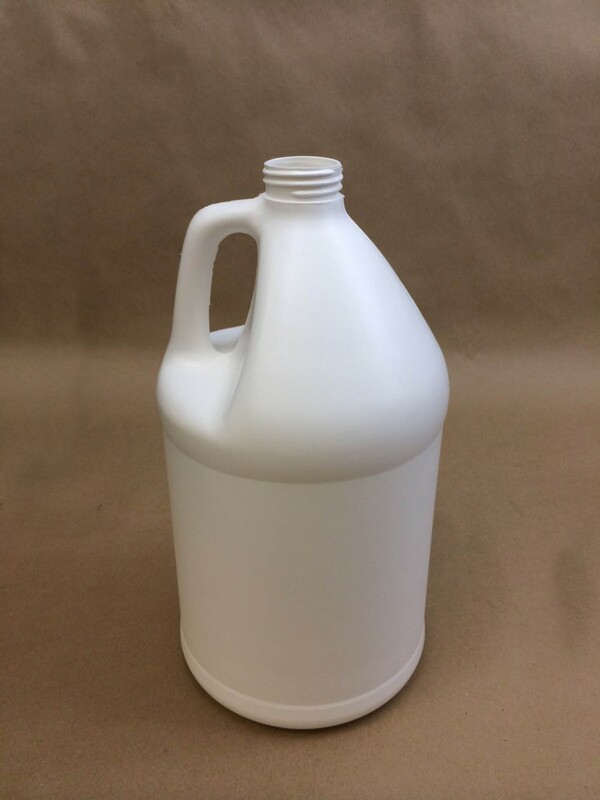 Our jugs come in both white and natural and all are made with high density polyethylene. They are all food grade, sturdy and economical. 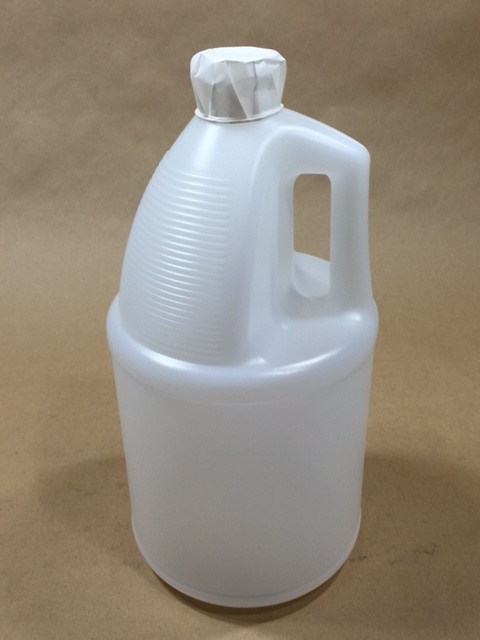 Our 4 litre/1 gallon round jug has a 38439 opening. 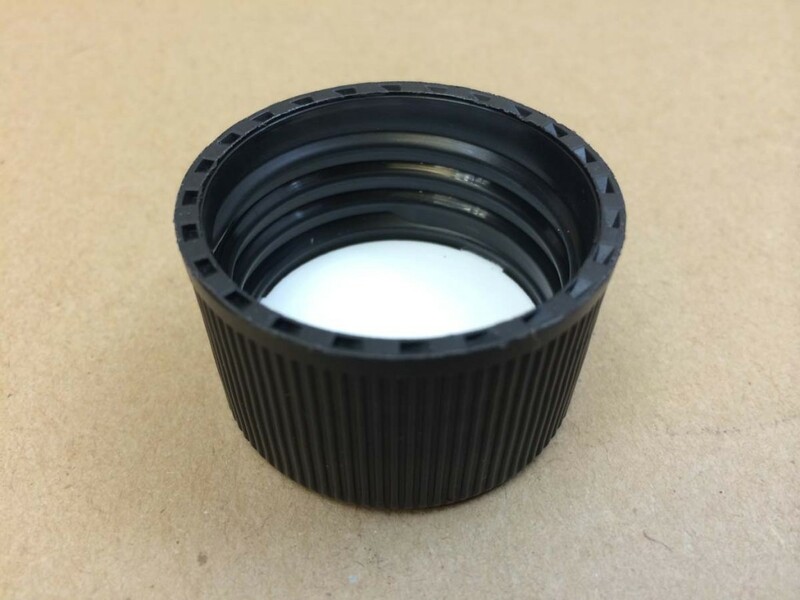 It may only be used with cap OBMJ4101B-F422 listed below. 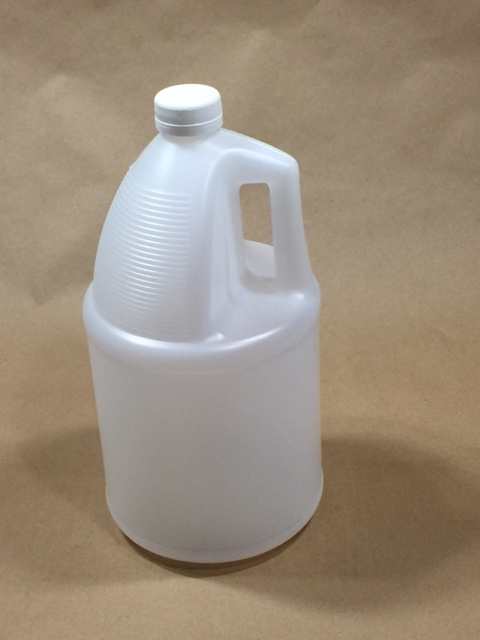 Our 1 gallon jugs with the 38 TE openings may only be used with cap JAC-40NP-8004. 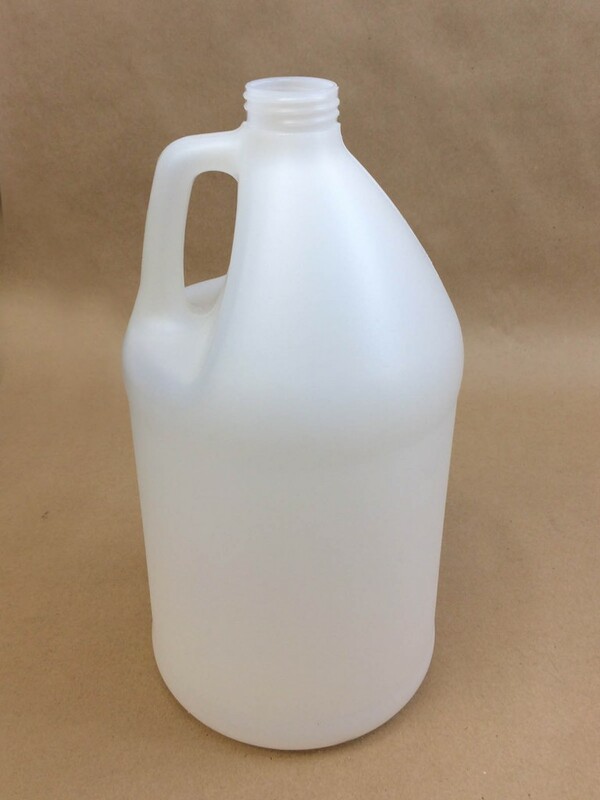 These jugs are UN rated. 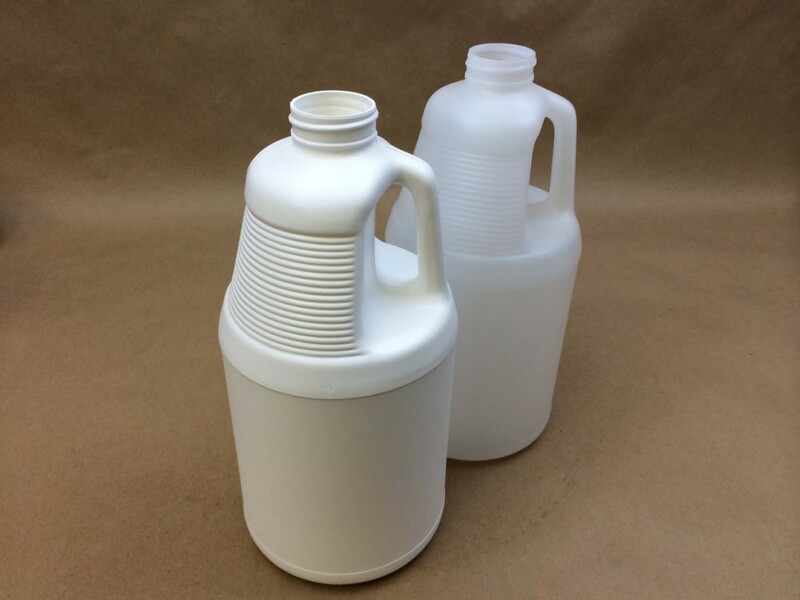 All the jugs listed below have a 38 400 opening and may be used with any of our 38400 caps. 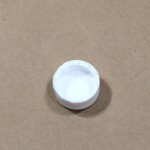 Our caps and closures can be found here. 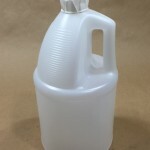 Our 1/2 gallon jugs are ribbed at the top. 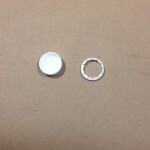 This allows for a better grip.